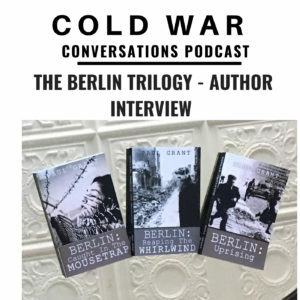 In this episode we welcome author Paul Grant whose excellent Berlin trilogy is set in Berlin during World War 2 and the Cold War. Before we start I’d like to thank all our Patreons who are supporting the podcast with their monthly donations starting from a £1 or a dollar. 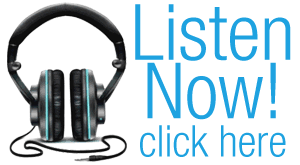 Just head over to coldwarconversations.com and click on the support the podcast menu option to learn more. If that’s not your cup of tea then you can also help by leaving a review on Itunes or with your favourite podcast provider. It really helps us get new guests on the show. So back to today’s episode, Paul and I talk about the books as well as his inspiration and how he did his research to capture the atmosphere and detail of Cold War Berlin. We also discuss the GDR and visiting Berlin, so without further ado let’s join our Cold War Conversation with Paul Grant.